Great Investment Opportunity!!! Great location to build a new home. Oversized lot. 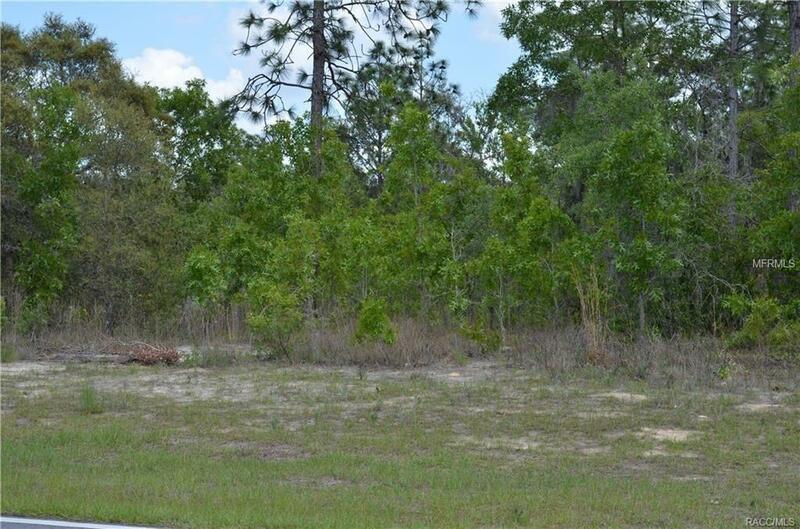 Own land to build your dream home now or later!